Are you looking for the opportunity to work ahead by taking a credit course in advance of your next year? Are you seeking a prerequisite or a deeper understanding of the subject matter? Choosing Blyth Academy night school and part-time studies program at our Thornhill campus allows students to maintain their home school while benefitting from our small class sizes and personalized approach. This gives students the opportunity to excel in core subjects while reaching forward for academic success. *Blyth Academy Thornhill reserves the right to cancel courses at any time, for lack of sufficient enrolment. 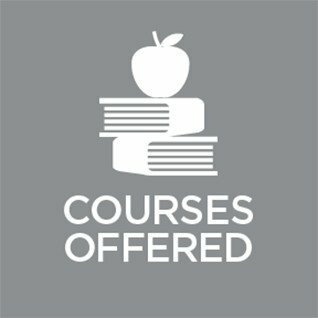 In the event a course is withdrawn, students will have priority access to another course or will receive a full refund.